In order to understand intricate details of your health status or ill health, we will need to see you in person, ask questions and do some examinations/readings. Then, we will explain the process-procedures-medicines-lifestyle-diet and answer your queries, so that you can take an informed decision. Yes! 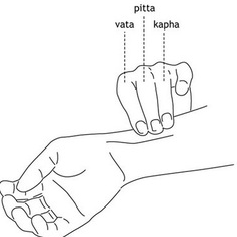 Ayurveda is not just when you are sick. 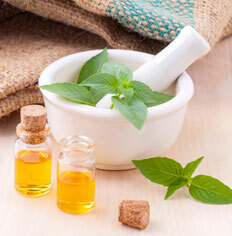 You can take Ayurveda therapies, herbs and advice even when you are healthy and want to keep it up or improvise. Experience our therapies to enhance your skin health, healthy joints, release tensions, improve quality of sleep, relieve stress and so on. You can even come to us if you want to learn healthy ways of eating, cooking and lifestyle habits. Welcome to Your Wellness Home! 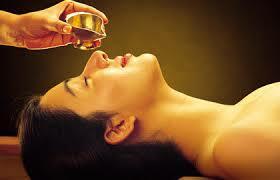 Kakunje Ayurveda welcomes you to stay healthy and heal yourself with the help of Ayurveda. Please understand that healing is a multidimensional process and needs your complete dedication and involvement. Hence, do not expect any magical cure or quick fixes from us. What you can expect is a genuine effort in advising the right combination of herbs/medicines, therapies, diet and/or lifestyle changes suitable to your health needs. They have to be followed by you with your full faith in nature’s healing powers. If you agree with this, then you are in the right place. So, welcome to your wellness home where we help you as a guide in choosing those healing tools. G. V. Pai Memorial Hospital, Moodbidri is glad to announce the addition of AYURVEDA DEPARTMENT to its services through Kakunje Ayurveda! We offer conventional medical care along with Ayurveda, Yoga, Physiotherapy and Naturopathy for your complete healthcare and wellness. 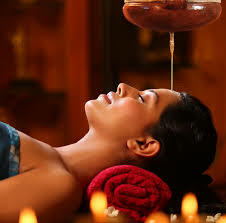 If you are looking for only Ayurvedic care or an integrative healthcare, then you have come to the right place. Discuss with us about your health problems and requirements. A custom designed plan will be ready for you, based on your needs.